On Wednesday, October 19th, at 4:15 p.m. – 5:30 p.m., The Center for Process Thought, located at Claremont School of Theology, is hosting a seminar with Mustafa Ruzgar on Islam and Process Thought. Dr. Mustafa Ruzgar is an Associate Professor at California State University, Northridge. 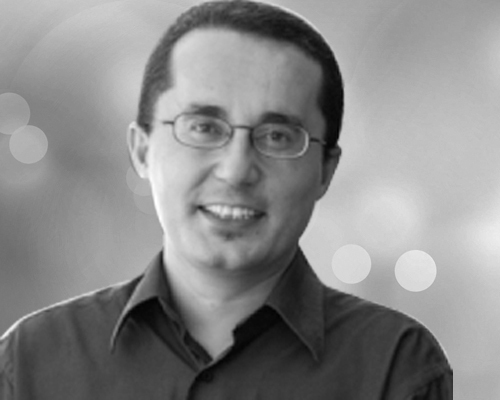 Born in Turkey, Dr. Ruzgar joined the department in 2009. He received his Ph.D. in Philosophy of Religion and Theology at Claremont Graduate University in 2008. Dr. Ruzgar’s research interests include Islamic thought, contemporary philosophy of religion and theology, process philosophy and theology, religious pluralism, and interfaith dialogue.